Student of Texas Southmost College can now take advantage of free transit service from STC’s main campus to the International Technology, Education and Commerce Center. 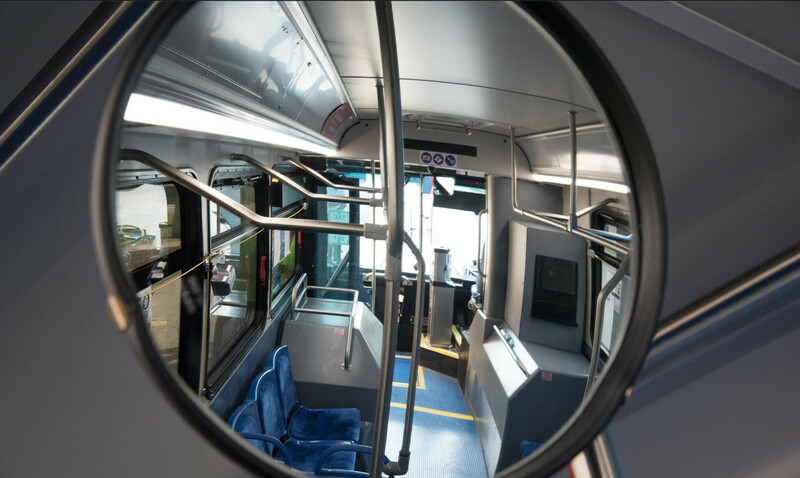 The Brownsville Metro Scorpion Connector service is a pilot program from TSC, Brownsville Metro and the City of Brownsville. TSC students can use Route 14 and all fixed route services free of charge with a valid TSC Student ID. During the spring 2019 semester, transit service runs every 30 minutes, Monday through Thursday, from 7 a.m. to 5 p.m. On Fridays and Saturdays, the service runs from 7 a.m. to 1 p.m. The service will end on May 16. For more information, visit cob.us/281/Brownsville-Metro.